Official Theme Song for the 2015 Apostolic Visit of Pope Francis to the Philippines. How about the sick, those in prison, those abused in their homes, the victims of calamities who still cannot get any decent shelter from the government, parish employees deprived of their just wages?....Ooops! "For THE God loves the weak and needy." THE God???? This papal visit calls us to revisit the Church's teaching on mercy. CBCP president Archbishop Soc Villegas has these recommendations on how to prepare for the papal visit through this pastoral letter. We encourage you our dear people to resolve to make an act of mercy every day. You can reach out to a lonely stranger. You can tell the story of Jesus to a child eager to understand and feel the love of God. You can advise a confused co-worker. You can forgive someone who has wronged you. You can give food to a hungry beggar. You can contribute to building homes for the typhoon victims. You can visit those in jail or prison. You can visit the charity ward of hospitals, drug rehabilitation centers, homes for the elderly and orphanages. You can condole with the grieving families whose loved ones just died. You can give alms to the poor. You can show mercy by making it a habit to say “please”, “thank you” or a kind word of appreciation. Refraining from cursing and using hurting words is an act of mercy. Being polite to the children and infants, to the sick and the elderly are great acts of mercy. As we prepare for the coming of the Pope we are asked to have more access to the Sacrament of Reconciliation and encourage our priests to increase their availability and visibility at the confessional, and turn earnestly to fervent participation in the Eucharistic sacrifice and even spend more time in Eucharistic adoration and to zealously be involved in making our Basic Ecclesial Communities and other faith-communities as venues for mercy and reconciliation. Let us prepare to see the Pope by reviving personal and family prayer. Pope Francis has challenged us to restore family prayer and devotion in our homes. All of this opens to, nourishes, and sustains in our lives the gift of Mercy from the Heart of Jesus! May our Shrines of Divine Mercy be the source of inspiration and strength for our families. When the Pope comes, he will bring with him the message of the mercy and compassion of God. When he meets us, may he see in us a people touched by the mercy of God, living out the compassion of God, a people truly rich in mercy and compassion and grateful to those who have shown mercy to us especially after various calamities hit our country. May Mary, Our Mother of Mercy prepare us to meet Jesus in Pope Francis! So now you can see that Jamie Rivera is just concerned with street children. Or was she poorly advised on what to write. Nothing wrong with being concerned with streetkids. It's just the song lacks depth. Other acts of mercy can be put in there. 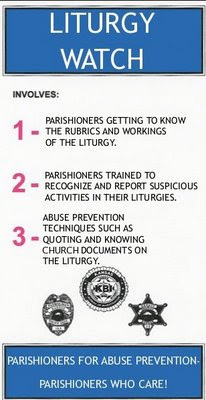 Archbishop Villegas already mentioned it in the pastoral letter. The only saving grace for this song is the last line of the song. "And learn what life is really for, it is to love and serve the Lord." Trina Bellamide's "Tell the World of His Love" and Fr. Carlo Magno's "Only Selfless Love" are classics. This one....nah. Just so we can have a song for the papal visit. Is the Catholic Church in the Philippines wanting for more talents? Where is the UST Conservatory when you need them? Sta. Isabel College, St. Scholastica's and St. Paul's have great music programs. My take, honestly, the lyrics are seeking for more depth. And the melody, ho-hum. 1:28 action is really ugh! I might get back a trip to the hospital once I see this done in my parish church during Mass. So that's why I didn't jump happily as I did with other Papal Visit Classics. en la Hostia de bendición. los tesoros de la luz. de fiar el sol de amor. Pak! 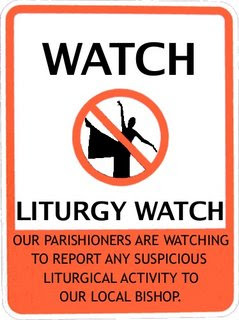 "Animations", "Creative Liturgies" and similar other folly will once again brought to the fore. 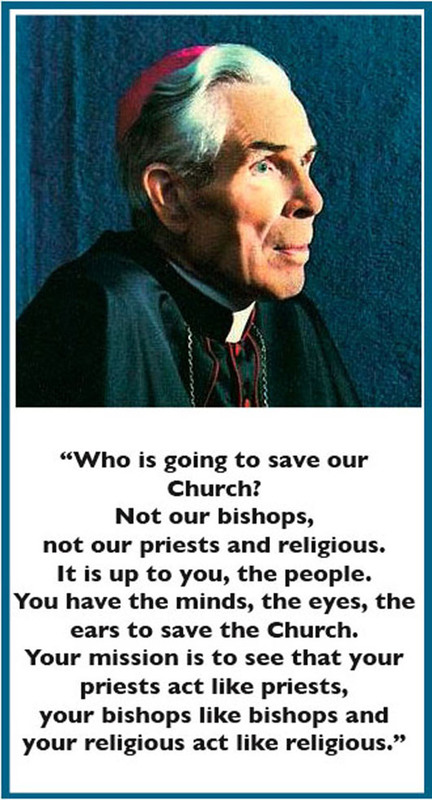 God, how many souls will once again be put astray in a moment that we suppose will bring grace to the Philippine Church?! The melody is not that encouraging..